London never ceases to inspire and entertain us. We’ve put a together a list of things that we love this month and now that spring is coming it’s the perfect time to explore the city and discover new things. 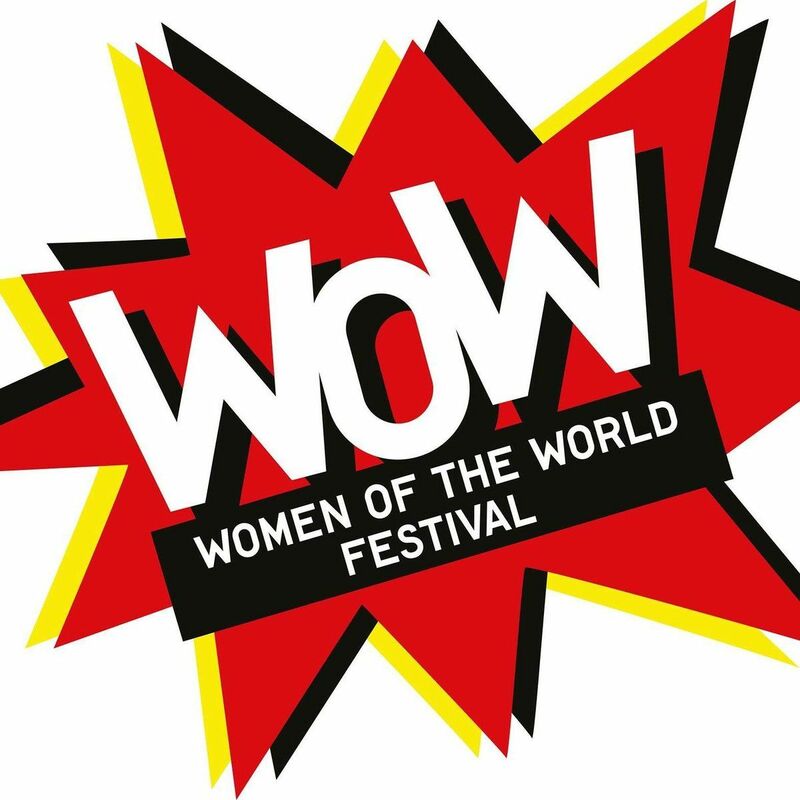 Launched in 2011 to mark the centenary of International Women’s Day, this festival celebrates the achievements of women and girls everywhere and examines the obstacles that keep them from fulfilling their potential. Hear influential and challenging speakers, take part in mentoring sessions and workshops and see some of the best female comedians, musicians, performers and writers around. It would appear we have a slight obsession with tacos at Mask. This taqueria in the heart of Clerkenwell is our new favourite haunt and we just can’t get enough of their mouth-watering food and to die for margaritas! We don’t normally like to queue for lunch but in this case we are more than happy to wait! 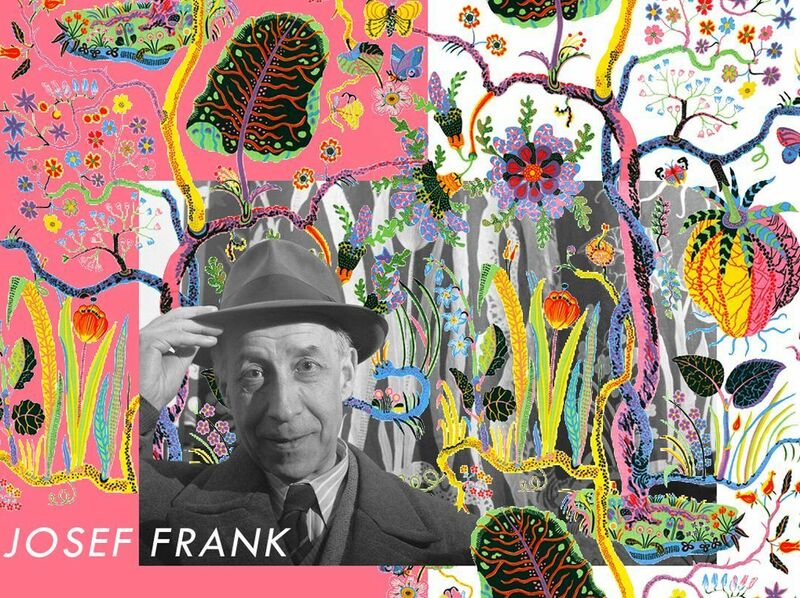 The Fashion and Textile Museum in London is hosting the first ever UK exhibition dedicated to artist and designer Josef Frank, one of Sweden’s most influential designers, with textiles, furniture and watercolour paintings. It’s a rare chance to see Frank’s prints up close and learn more about the celebrated architect and designer. London Beer Week is a true celebration of beers, ales, lagers and ciders alike, set against the backdrop of the capital. 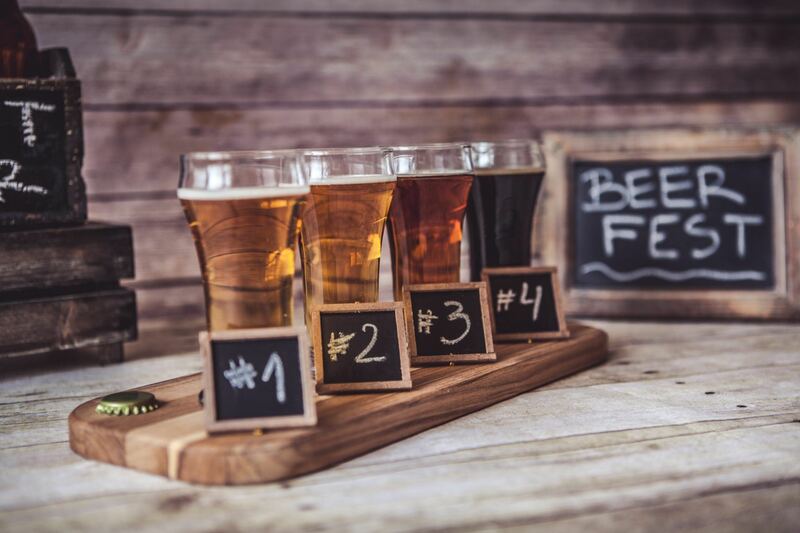 With a timetable crammed full of pop-ups, parties, brewery tours and supper clubs – this week will turn most beer haters in to beer lovers. 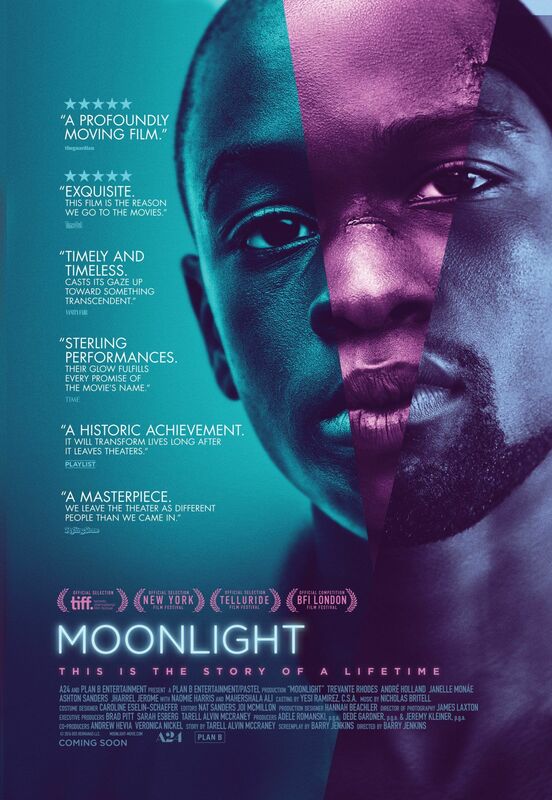 Winner of ‘Best Motion Picture’ at this years Oscars, this movie is truly exceptional, a must see! Starting from the assassination of JFK, Apollo 11, Vietnam, the Aids crisis and civil rights: travel back to USA in the 1960’s and back again. The British Museum uses art to tell the story of the global superpower over the last 60 years. Taking inspiration from the world around them – billboard advertising, global politics, Hollywood and household objects – the American artists in this exhibition created highly original prints to rival their paintings and sculptures to make a statement about their America.